SELL YOUR USED CAR IN MUMBAI! Mumbai, the capital of Maharashtra, is considered to be one of the most populous cities of India. The commercial capital of the country embraces a population of around 12.4 million people and if the neighboring regions are also included, the figure touches 21.3 million. Being one of the wealthiest cities in India, it has the highest number of billionaires in the country. In Mumbai, there is no count of the variation of the people living here, be it on the basis of the caste, religion, employment, wealth etc. Owning a personal four wheeler in this city is both a dream and a necessity, but majority of its population comprise of mostly middle class families who can't afford brand new cars of their choice, which gives them the option of going for the second hand cars in Mumbai. Mumbai, a dream city for many, is a city where people migrate in search of jobs, or to make careers in different fields. But these people are those who are either in their struggling phase or have just recently started their careers. And most of the people residing in the city are youngsters, who want to possess their own vehicles which look stylish and have all the advanced features that they dream of. But due to their low budget, they can only afford to look for used cars in Mumbai. As we all know, Mumbai is a city of diversification, there is a good amount of people having high incomes or who belong to high-class societies. These are those people who buy and own a car as their status symbol and don't think twice in purchasing the newest models as soon as they launch. Therefore, they sell used cars in Mumbai and opt for the new models. 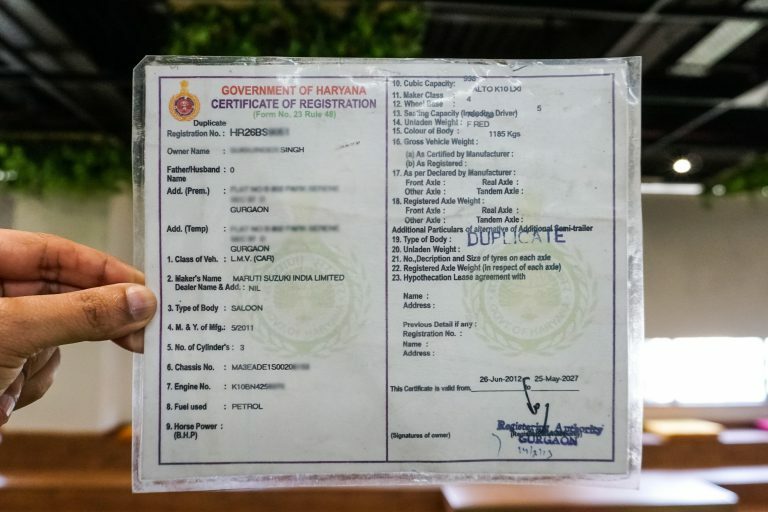 The schedule of these people are really hectic and they don't want to get involved in the long, complex processes to sell old car in Mumbai, which includes finding the buyer, negotiating, transfer of RC etc. 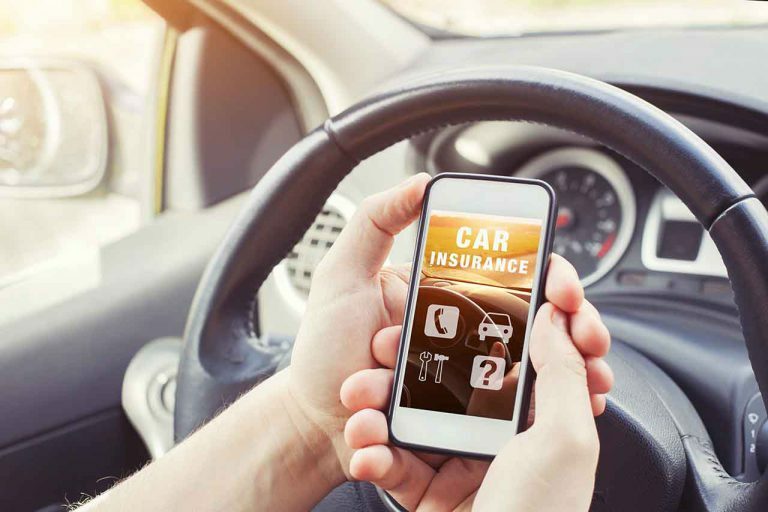 Here comes the solution, used cars showrooms in Mumbai, like CARS24, provides the user with the intelligible process, which covers everything, starting from the valuation of the 2nd hand cars in Mumbai to the selling of the car including the transfer of the RC. 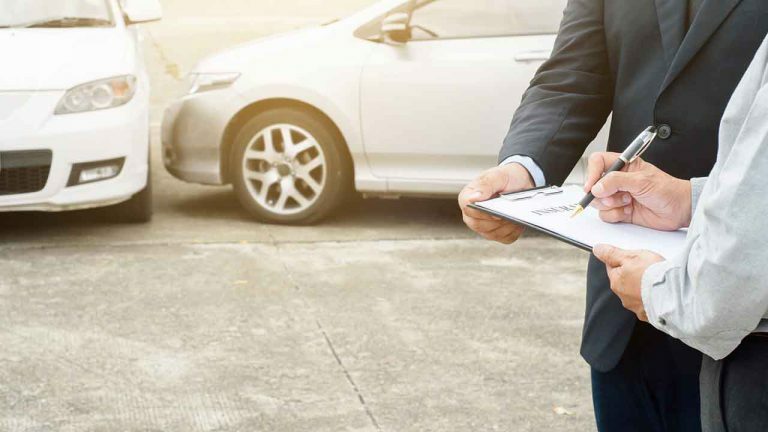 Although people want to sell their vehicle as fast as possible, they are also worried about finding a bankable used car dealer in Mumbai, who offers and provides the right price of their car without any hassle. To solve their problems, CARS24 is a one-stop solution to your needs; be it the price or the process – everything to suit your needs. 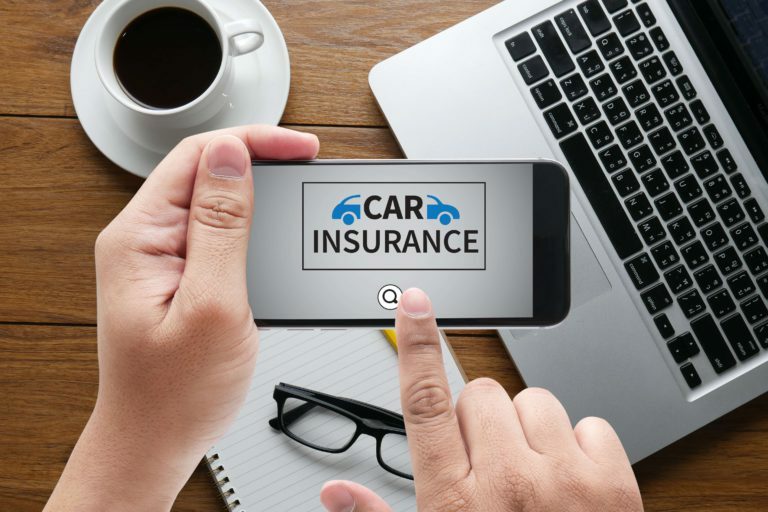 To sell their pre owned cars in Mumbai, CARS24 provides a lucid process that is easily manageable and one can sell his automobile within a day. Even the sellers can get their valuation online through CARS24’s official website, without even visiting any of its branches. It is a fact that everyone knows that Mumbai is one of the most expensive cities in India and is also among the most expensive cities in the world, which clearly indicates the high living standards of people living there that is increasing year after year. 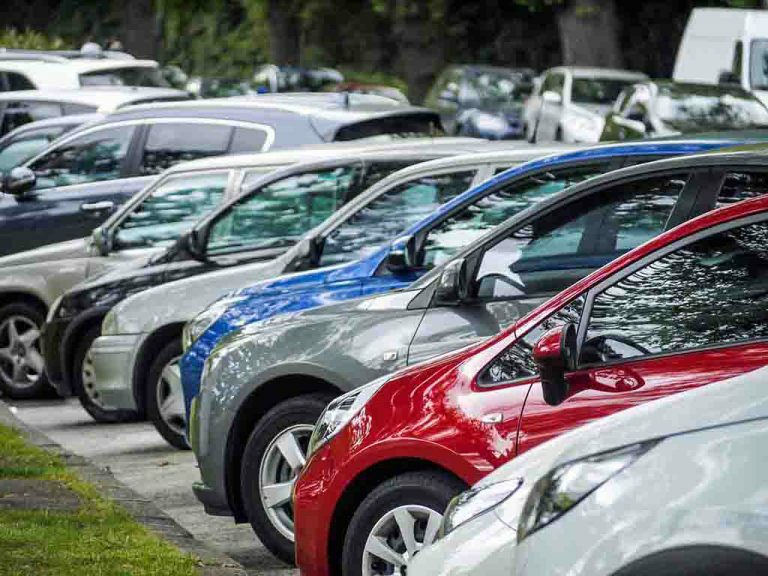 Therefore, it’s important for them to own a car in order to maintain their status, which gives boost to the used car showrooms in Mumbai as people with budget constraints look for decent pre owned cars to cater to their needs. They have an urge to buy the best four-wheeler available in their budget that can only be fulfilled through 2nd hand cars in Mumbai. Although, there are many modes of public transport in Mumbai, but due to the rush in the transports, like local trains, BEST buses, it becomes a very difficult task for the people to travel in them, thus increasing the demand for cars in the city. Even at the time of monsoon, there is a huge problem with public transport in the city, making it almost impossible for the people to travel across the city. Therefore to avoid such incidents, people prefer to travel in their own vehicles. For these individuals there are many car dealers in Mumbai, who provide them with a variety of options and choices to choose the best possible four-wheeler in their budget. There are branches of CARS24 in almost every area, which makes it easy for the sellers to sell an old car in Mumbai in most locations. Their processes are customer friendly in nature which results in increased references and heightened trust factor. If you have any doubt about CARS24, you can visit our official website, and can read all the feedbacks and comments from our certified customers. 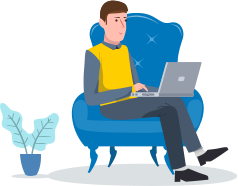 The process at CARS24 can be started online; you can check the valuation of your car by just filling out some simple details about your vehicle on our official website and take an appointment online. 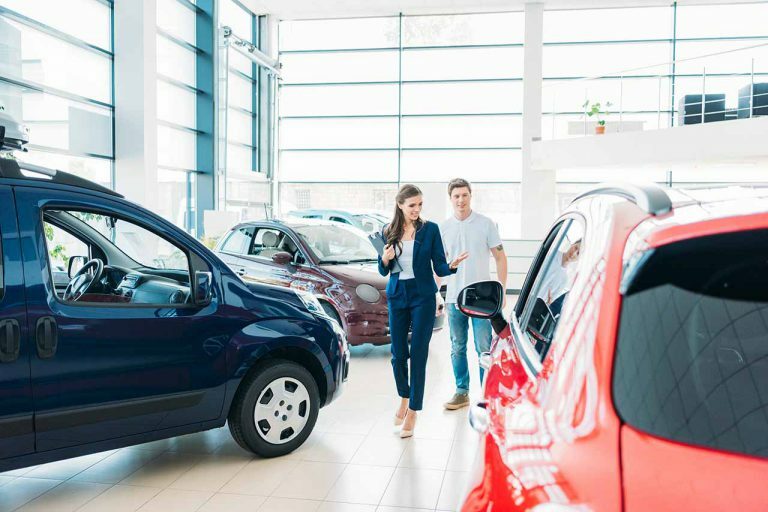 The further process can take place in the showroom, where the professionals are present in order to provide you with once in a lifetime used car selling experience. Sell Your Used Car in Mumbai In 3 Simple Steps!